Privacy is hard to come by in the age of IoT. That being said, you never know when someone might be spying on you with a hidden camera. 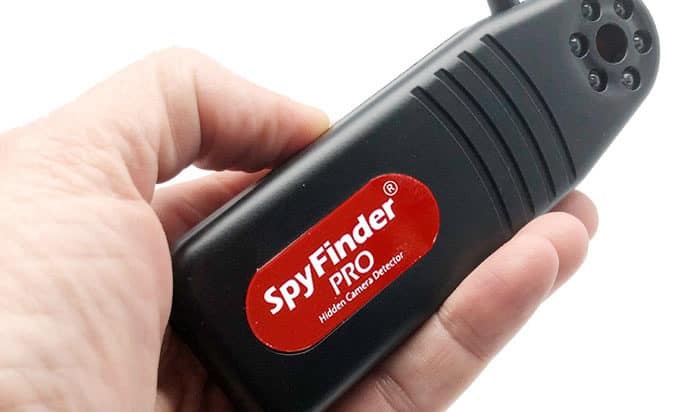 The SpyFinder Pro claims it can detect any hidden cameras around you using LED signals. The SpyFinder Pro has six special bright-red LED lights. When the user points it towards a hidden camera, a blinking LED signal will be reflected off the camera lens. It has a viewfinder would help the user to locate the camera. The device has three LED intensity levels to help find hidden camera lens in different lighting environment. LED intensity, while a semi-reflective shiny surface 5 feet away would use the lowest intensity. 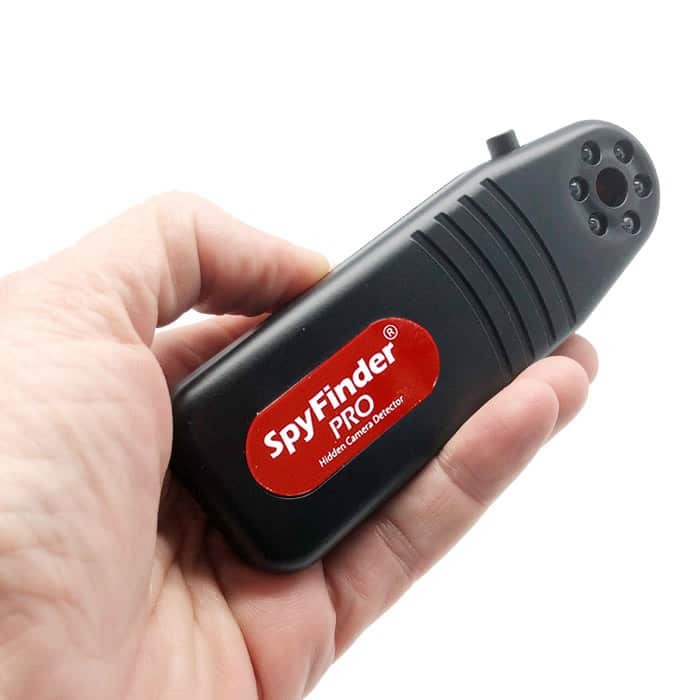 The SpyFinder Pro said their product can locate any wired, wireless, CCD, CMOS, CCTV hidden cameras, no matter how small or invisible it is to the naked eye. The SpyFinder® Pro retails at $248 and offers free-shipping for US-based customers. 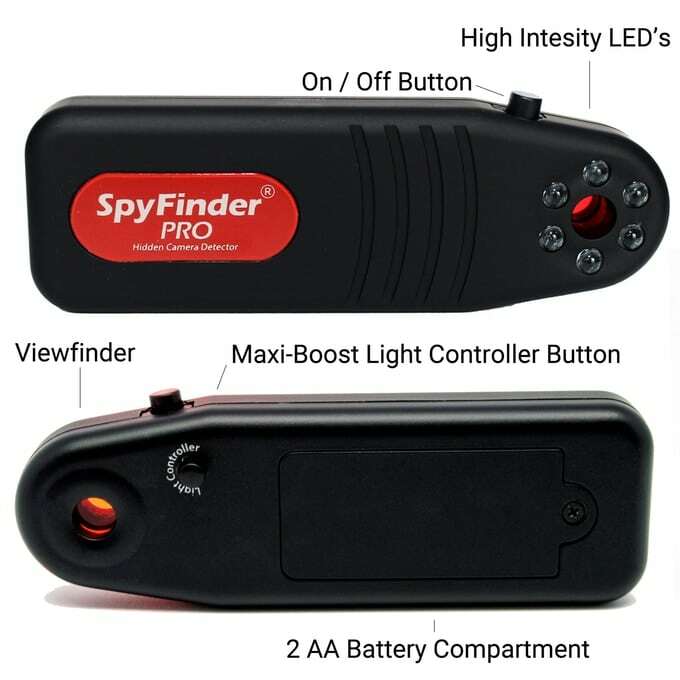 For more details on the product, visit SpyFinder Pro product page.